Vishnu Dental College is in MoU with University of Bolton, United Kingdom and Tufts University School of Dental Medicine, USA, for the student exchange programmes. 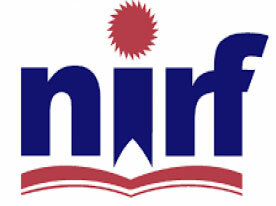 We are also offering externship programs for our students at Tufts University School of Dental Medicine, USA, and also at reputed dental hospitals in India. 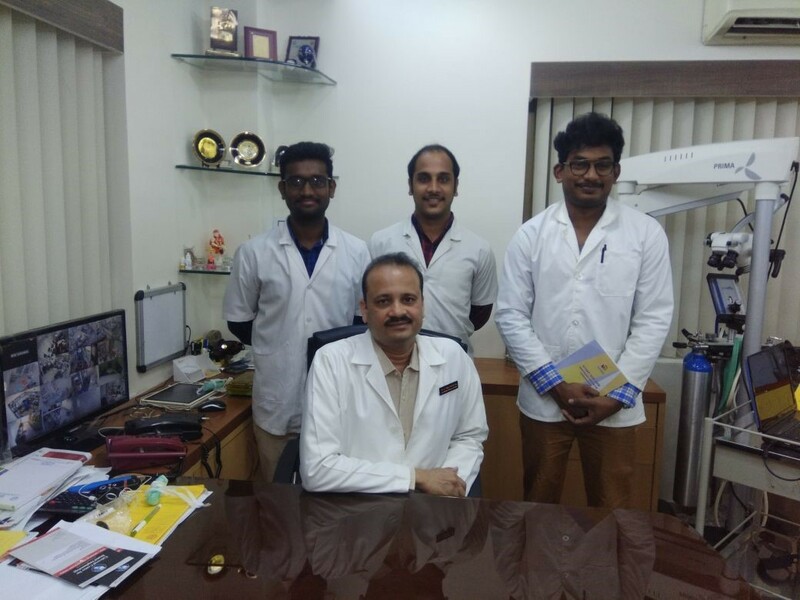 Our students Chinmay, Sai Ram and Prudhvi, visited A P Super Speciality Dental Hospital, Hyderabad from 19.02.2018 to 24.02.2018 as a part of the externship program for the batch 2013-2018. 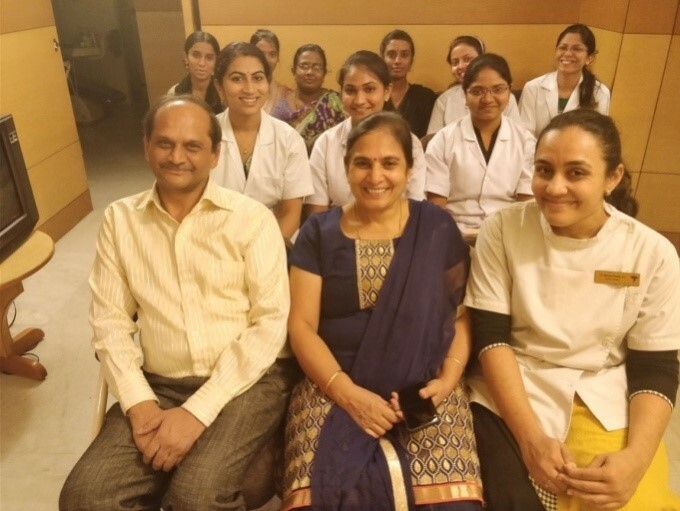 Navyasri naik, Naga Snigdha and A hemasai Laxmi visited the DENTAL HEALTH CENTRE of Dr. A. V. RAMESH, at Chamrajpet, Bangalore from 19.02.2018 to 24.02.2018 as a part of the externship program for the batch 2013-2018.